In May-June, Scholars Portal will be exhibiting at Congress of the Humanities and Social Sciences 2017. 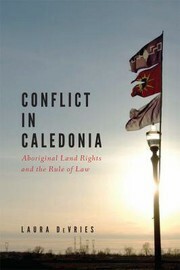 The theme, The Next 150, On Indigenous Lands, pays tribute to the 150th anniversary of Canada’s Confederation, the rich indigenous history of the land on which we stand, and the future of Canada as a diverse and multicultural society especially as we strive to incorporate the recommendations of the Truth and Reconciliation Commission. 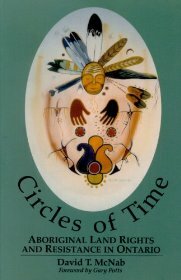 This also coincides with National Aboriginal History Month in June. 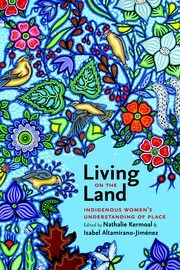 To honour this theme, we’ve gathered some resources on Indigenous Lands from across Scholars Portal services. For more information, visit the GeoPortal, journals, and books platforms. This map, published on May 20, 2014, illustrates all of the First Nations and Treaties in Ontario. 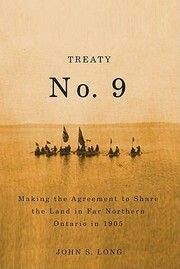 It includes all 46 treaties and other agreements, such as land purchases by the Crown, that were signed between 1781 and 1930. 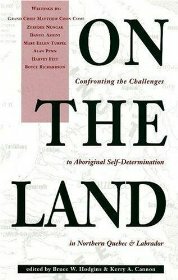 This layer depicts the administrative boundaries (extents) of lands that are set aside for the benefits of specific aboriginal groups in Canada. This data set can be used to identify a tradition land use area, which is a polygon feature that identifies an area commonly used for both current and past human activities that are deemed worthy of special consideration. These areas are not officially recognized, but may be located on the basis of local common knowledge.